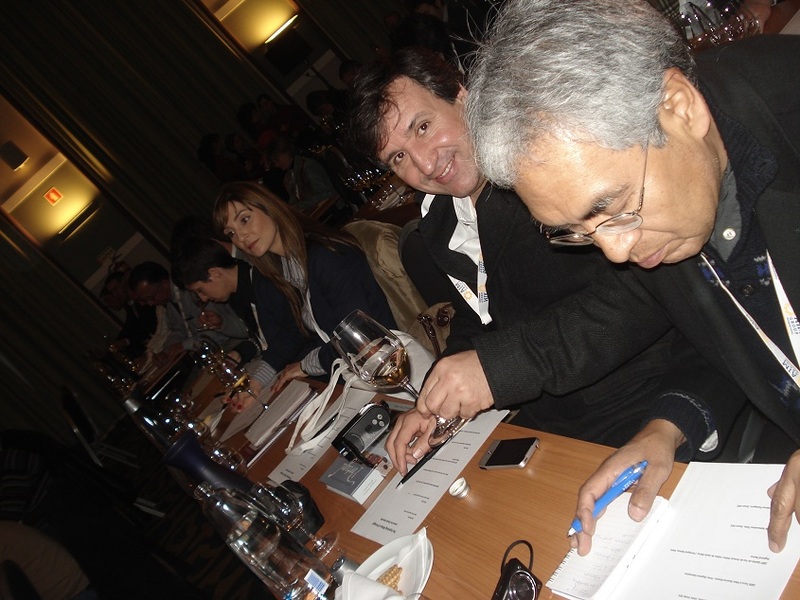 The 2012 International Wine Tourism Conference & Workshop (IWINETC) will be held in Perugia (Umbria, Italy) from January 30 – February 02, 2012. Next year’s event will again feature a three-day conference programme with over 40 talks, a one-day workshop for agents and pre-and post tours to wineries in Campania, Marchè, Tuscany and Umbria. The International Wine Tourism Conference is the first ever global event dedicated to the wine and travel sector, providing a place for wine, culinary and travel professionals from the around the world to meet face to face and openly address today’s wine and travel opportunities. It is also the only event which has a platform to buy and sell wine and culinary tourism related products and services – the Wine Tourism Workshop. Organised by Wine Pleasures, this year’s event will consist of five plenary sessions addressing key areas on wine tourism , as well as over 40 talks to generate and nurture practical discussion about a wide range of aspects related to wine and culinary tourism. Social Media experts will also host hands-on workshops, which will focus on getting wine tourism businesses better connected on the social media networks. The three-day conference is structured to encourage the acquisition of skills and information, the exchange of expertise and experience, and to foster networking opportunities. 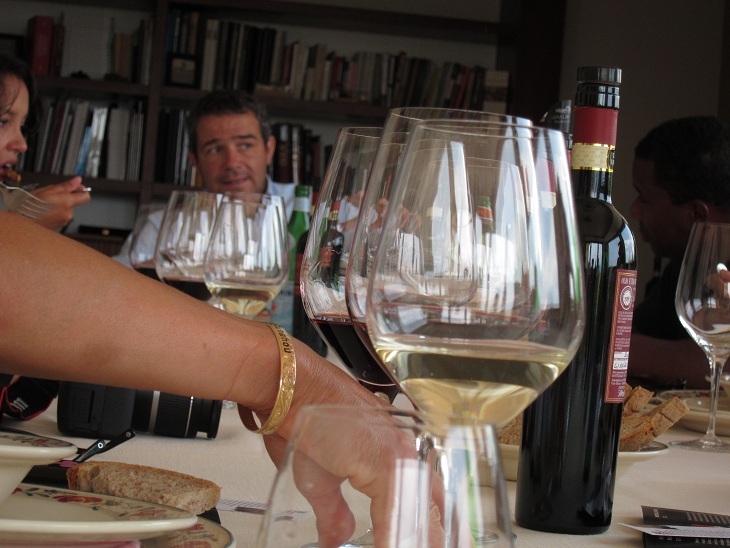 Each day includes an “After Conference” schedule consisting of wine tastings and in the evening, delegates have the chance to wine and dine in and around Perugia. 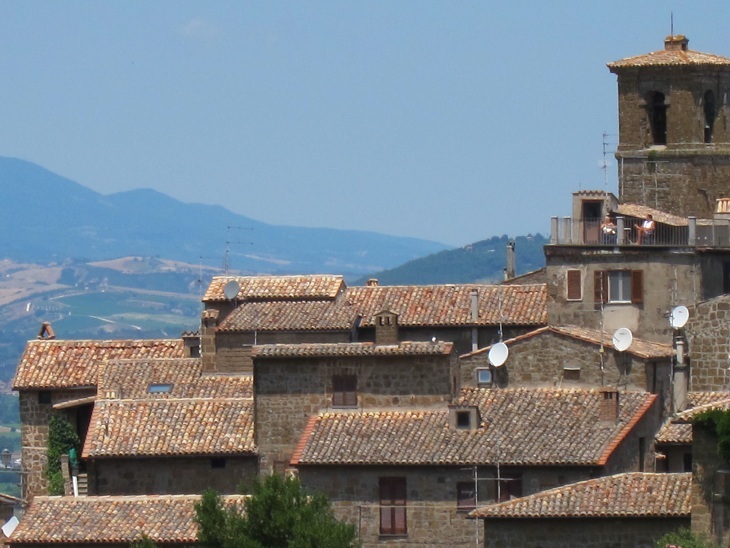 Delegates can also participate in Pre-Conference and Post Conference tour programmes consisting of visits to wineries in Orvieto, Montefalco and Torgiano to discover Umbria’s rich oenological heritage. The one-day Wine Tourism Workshop is for international tour operators and travel agents to hold private meeting with wine tourism experience providers from around the world. Participating agents will complement their stay with one of three Fam Trips to choose from: Marchè, Tuscany or Umbria. From January 28th – February 5thwe will again feature a packed 8 day Blogger/Media Fam Trip which will include visits to wineries in Umbria and Campania. Founded in 2009 and held annually, the International Wine Tourism Conference and Workshop is organised by Wine Pleasures, a company which offers services to the wine and travel industry. The annual IWINETC brings together wine and travel professionals from around the world to discuss, reflect and develop ideas. 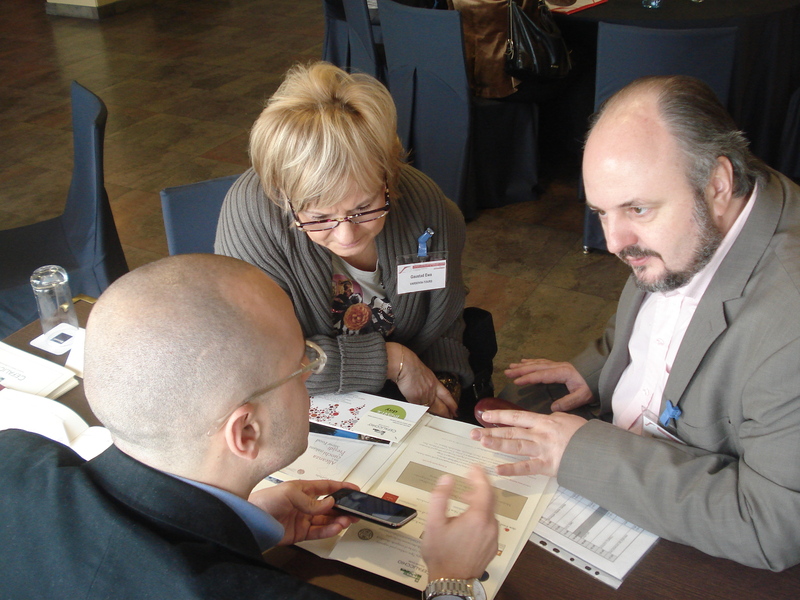 The conference programme offers many opportunities for professional contact and development.. This year’s conference in Porto (Portugal) attracted some 250 participants from more than 40 countries. Tour operators, travel agents, wineries, restaurants, hotels, tourists boards and offices, public administrations, in-coming, museums, journalists, bloggers and complementary service providers were all well represented in the event. The IWINETC 2012 premium sponsor is the Movimento Turismo del Vino. The Hotel Gio, Comune di Perugia Turismo, Regione Umbria and many wineries, hotels and restaurants are also providing sponsorship. Companies or organisations interested in supporting the 2012 International Wine Tourism Conference and Workshop should contact the organisers at: [email protected] or visit IWINETC sponsorship opportunities. Hello there, I found your web site by the use of Google whilst looking for a related subject, your site got here up, it appears great. I’ve added to favourites|added to bookmarks.